The Mark-I variant (…) suffered from a number of technical shortfalls, according to a May 2015 report by the Comptroller and Auditor General (CAG) of India — the Indian government’s principal oversight body —including inadequate electronic warfare capabilities, problems with the onboard radar system, and reduced internal-fuel capacity. 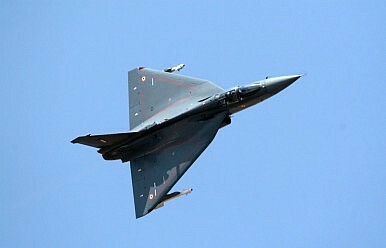 The Mark-IA variant of the LCA will address the aircraft’s technical shortcoming outlined in the report. According to Defense News, India will also purchase 100 electronic-warfare jammer pods for the LCA at a cost of $200 million.